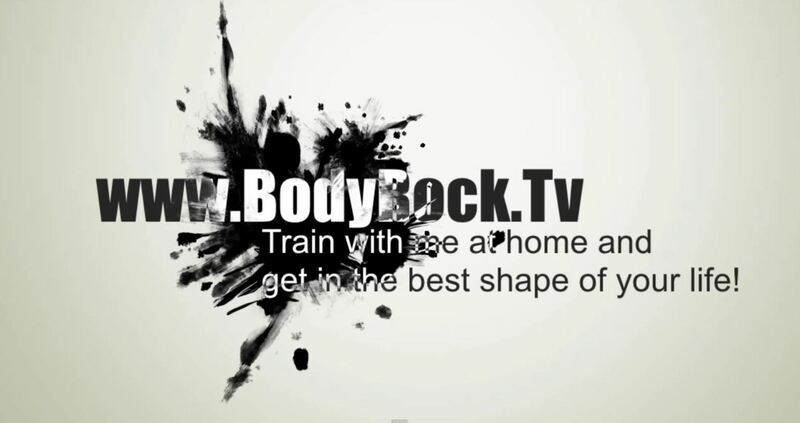 Today we showcase the I’m Crazy But You Like It Exercise Challenge from Zuzana / charliesjames1975 of bodyrock.tv. It’s a recycled workout from February by Zuzana that asks you to push yourself just a little further this time. Don’t forget to through in a burpee. This is their previous workout.